What just happened? Bill Gates had an impressive run atop the Forbes 400 list but has relinquished his spot to Amazon boss Jeff Bezos. If things continue to trend upward for Amazon, Bezos could easily extend his lead two-fold over Gates in the coming year. For the first time since 1994, Bill Gates isn’t the wealthiest person in the US. 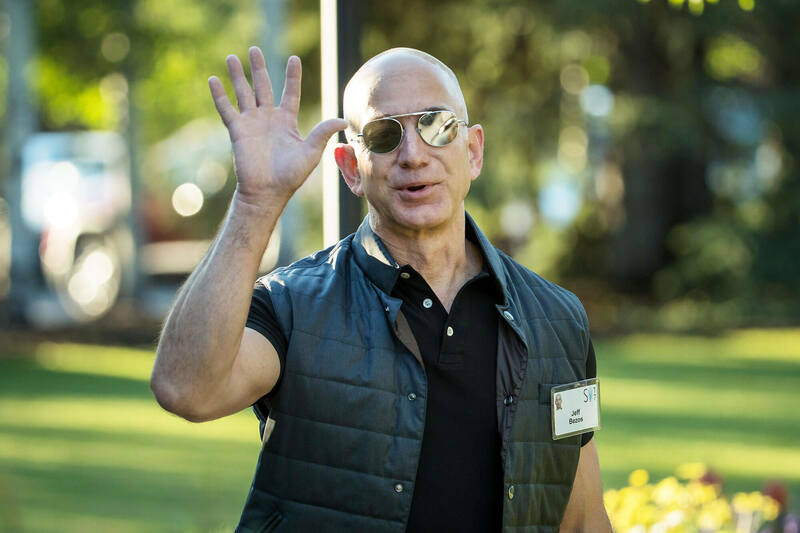 According to the latest figures from the Forbes 400 list, Amazon founder and CEO Jeff Bezos has supplanted Gates atop the prestigious list with a net worth of $160 billion. Bezos saw his fortune swell by a staggering $78.5 billion over the past year thanks to the incredible success of Amazon’s stock during the same period. It marks the biggest one year gain since Forbes started tracking fortunes. Bezos passed Gates on the Bloomberg Billionaires Index earlier this year. In terms of the biggest gain percentage wise, that honor goes to Twitter and Square CEO Jack Dorsey who saw his fortune jump 186 percent to $6.3 billion year-over-year. Microsoft co-founder Bill Gates is now firmly positioned in second place with a net worth of $97 billion, followed by investor Warrant Buffett at $88.3 billion, Facebook founder and CEO Mark Zuckerberg with a fortune of $61 billion and software entrepreneur Larry Ellison at $58.4 billion. Forbes notes that the minimum net worth needed to crack the list now sits at $2.1 billion and that the total net worth of all list members is a colossal $2.9 trillion, a record high.